Our Weekly Cash Forecasting Template is very easy to set up and use. Have weekly cash flow forecasts within minutes of download. 2. Easily update your forecast numbers to actual figures on a rolling weekly basis. Each week that passes you’ll be able to easily update your numbers to actual figures. 3. Take control of your weekly cash flows. Having a control on weekly cash flow is vital for many businesses. Our Weekly Cash Forecasting Template is an ideal tool for any business. 4. Are you struggling to work with Excel Templates and formulas? Having a ready-made template that is easy to use takes away the hassle of having to begin from scratch. If you don’t have the time to set up your own Excel Spreadsheet then our software template is designed for you. 6. Feature you require not included? Everyone benefits by us upgrading Weekly Cash Forecasting Template with features that other customers have requested. We will do this free of charge if it is possible to do and will benefit others too. Easy to use software is a key to saving time and getting things done in business. With this in mind our Weekly Cash Forecasting Template is very easy to set up and use. In fact we are confident you’ll have weekly cash flow forecasts within minutes of downloading this template to your computer. The report in this template is designed to report for up to 12 months on a weekly basis. Having a cash flow forecast you can update on a regular basis is vital if you are keen to control your cash flows. With our Excel Template, with each week that passes, you’ll be able to easily update your numbers to actual figures on a rolling basis. Quick and easy reporting with reports updated with actual numbers as you enter them. Having a control on weekly cash flow is vital for many businesses. Our Weekly Cash Forecasting Template is an ideal tool for any business to take that control. Our Excel worksheet template aids the weekly cash monitoring for your business and is easy and quick to update. Having to set up Excel Worksheets from a blank Spreadsheet can be daunting. Getting those formulas correct and making sure that everything adds up correctly is not always easy for those that are not too familiar with Excel. So by having a ready-made template that is easy to use takes away all the hassle of having to begin from scratch. If you don’t have the time to spend setting up a weekly cash flow forecast worksheet, this quick to download template has been designed for you. Designed using an Excel Software this template is easy even for those of you that don’t really know how to use Excel that well. 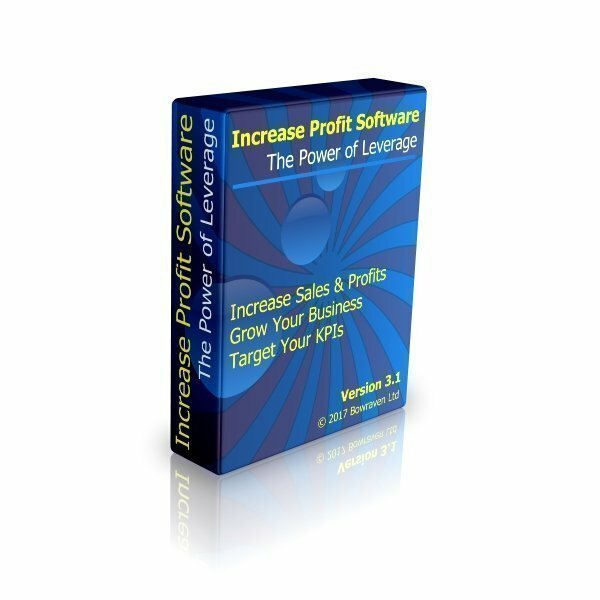 The software comes with an easy to follow User Guide in PDF format. You’ll be up and running within no time at all…so you can spend your time preparing the numbers, rather than worrying about the formulas and calculations. Everyone benefits by us upgrading Weekly Cash Forecasting Template with features that other customers have requested. This is one of our key commitments to our customers, which is, if you’d like us to add a new feature that will help you prepare cash flow forecasts for your business, we will include it free of charge. The only caveat being, that the change is possible to do, and we feel that it will benefit other clients too. And remember, this unique service is provided completely free of charge. Also, if your initial purchase was dependent on a new feature being included, and we are not able to deliver this to you, we will extend the 30 day money back guarantee to the point at which we are not able to deliver on your request. In which case you’ll get 100% of your money back. However, so far we’ve managed to cater for all requests, some take longer than others to incorporate. We see this offer as a win-win scenario for you and for us. You receive a free upgrade, whilst we can offer the new feature to future customers. Our 30-Day Promise To You: If for whatever reason you buy our cash flow forecasting software and don’t like it, we will refund all your money; no questions asked. Also, please notify us immediately of a feature you’d like included when you purchase Weekly Cash Forecasting Template, and we’ll extend this guarantee to the point we deliver on including your requested feature. If we are not able to add the feature you require, for whatever reason, you will receive your money back. Also, if you are need to prepare 12 month to 7 year cash flow forecasts, please take a look at Cash Forecaster. Also an Excel template based cash flow forecasting model.